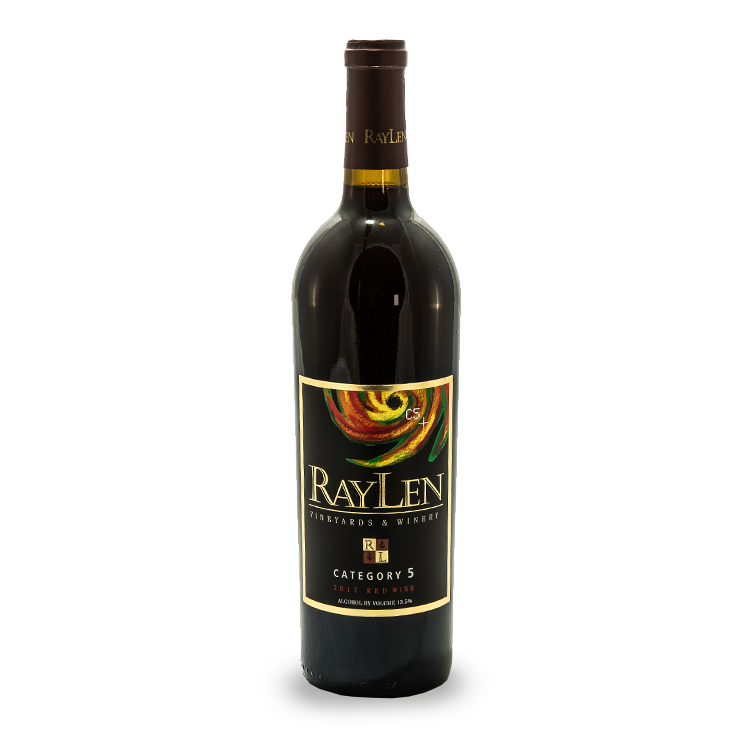 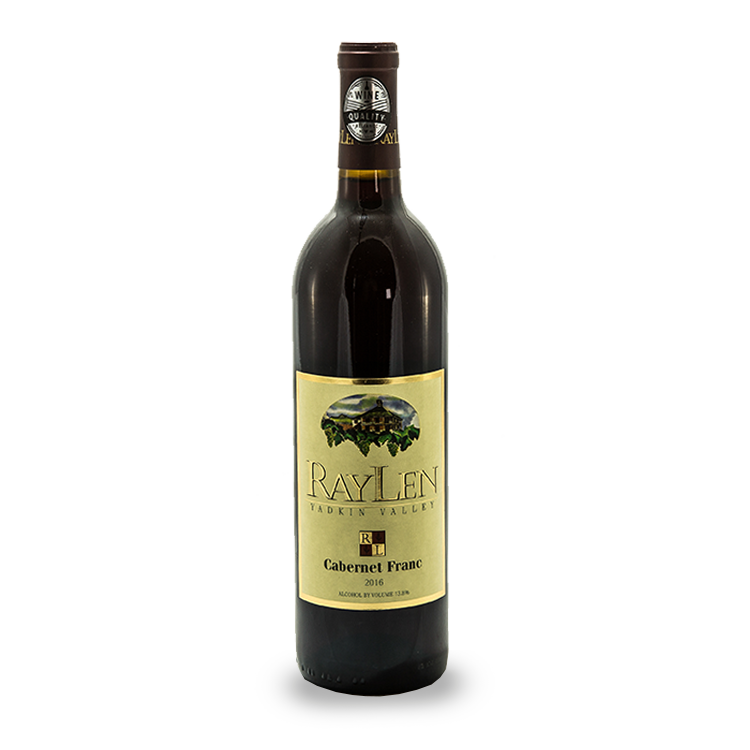 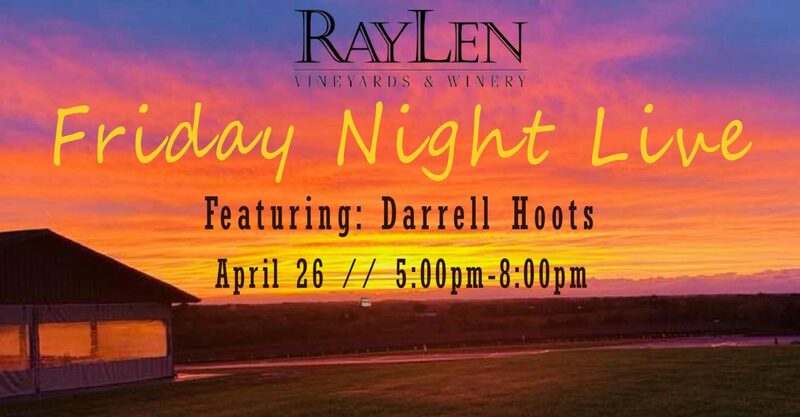 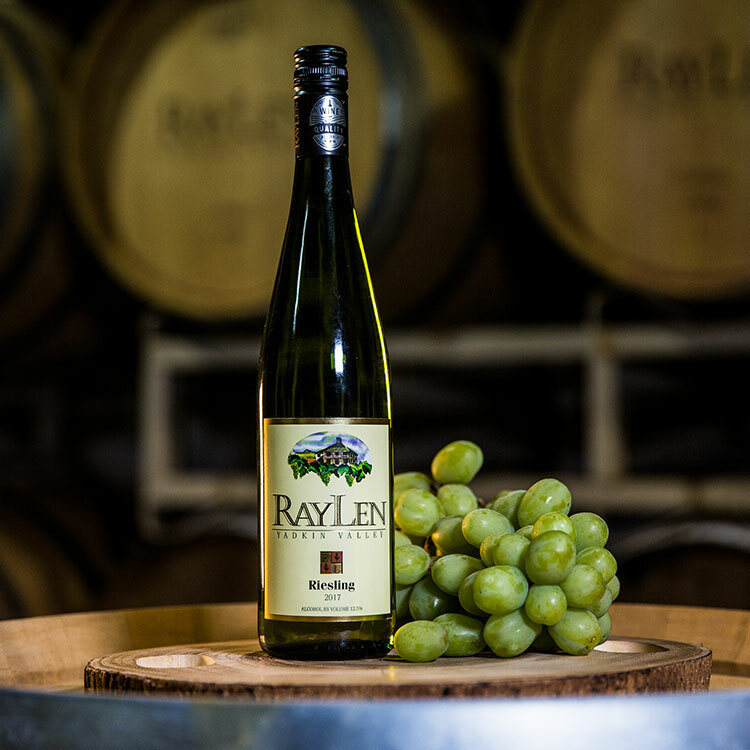 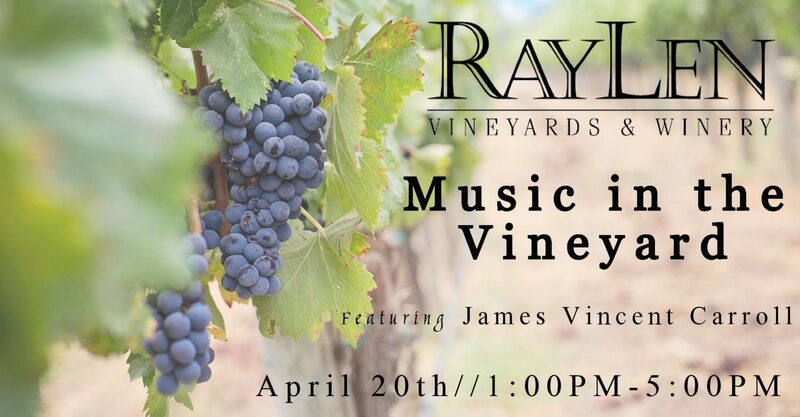 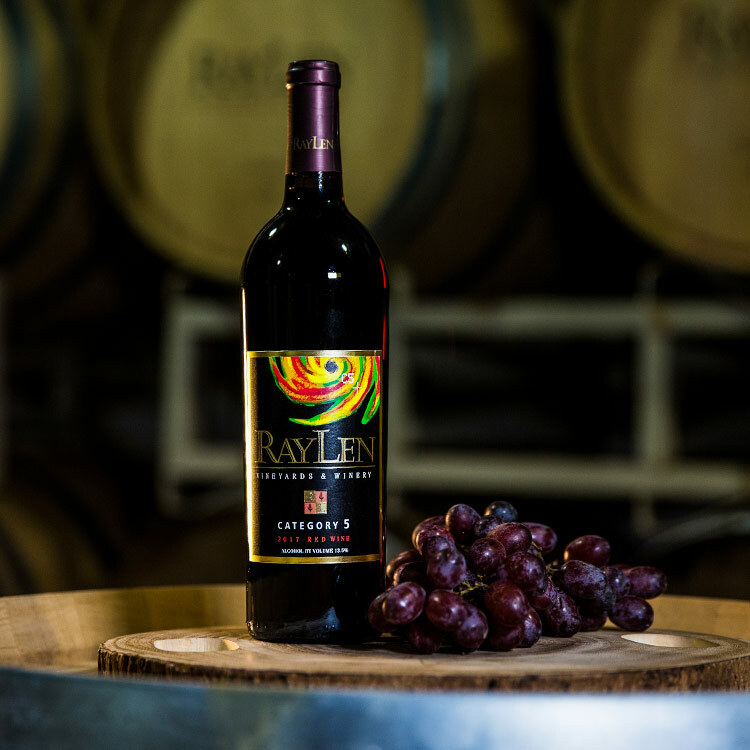 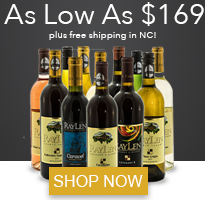 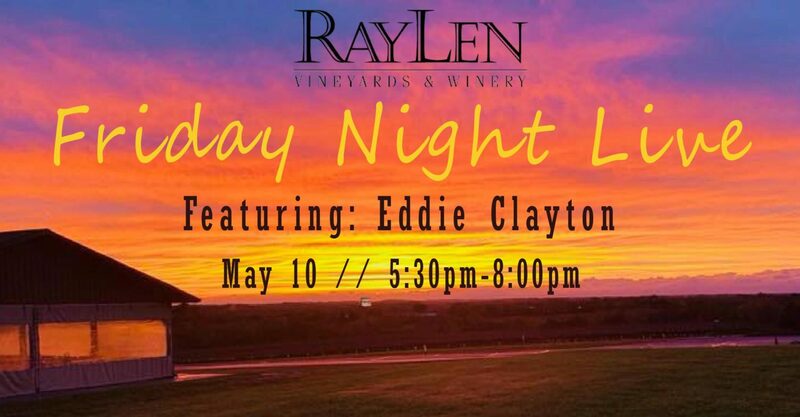 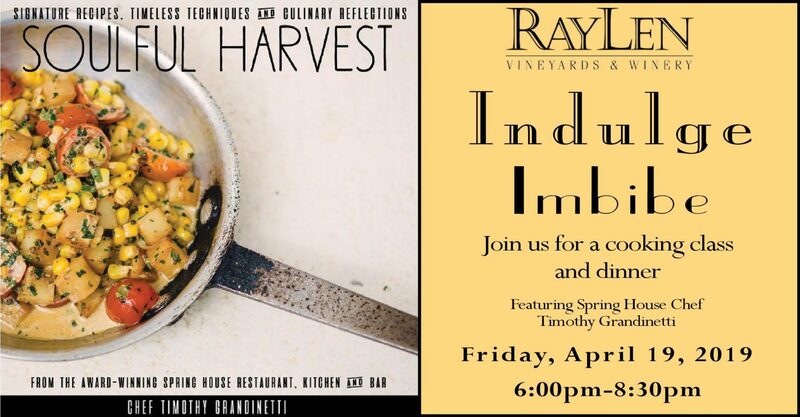 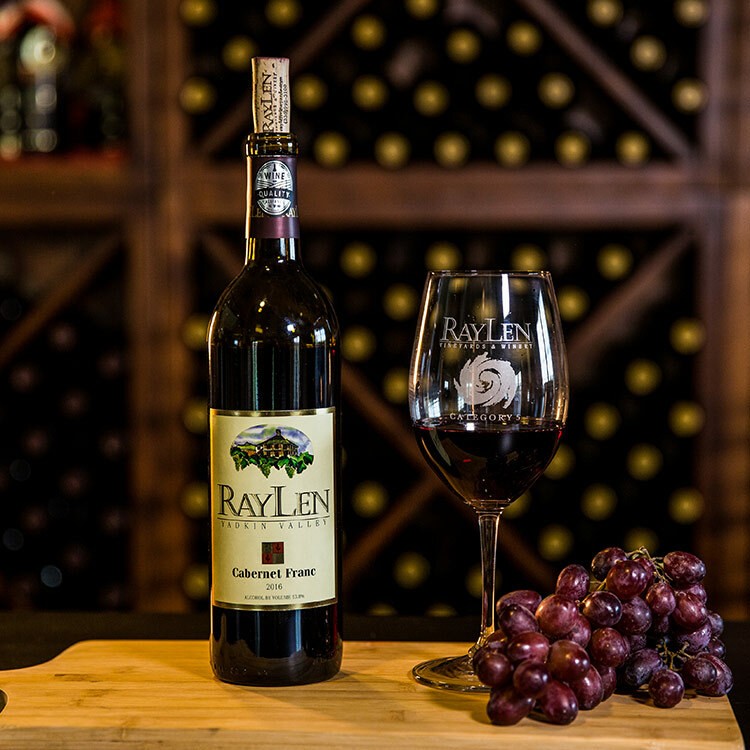 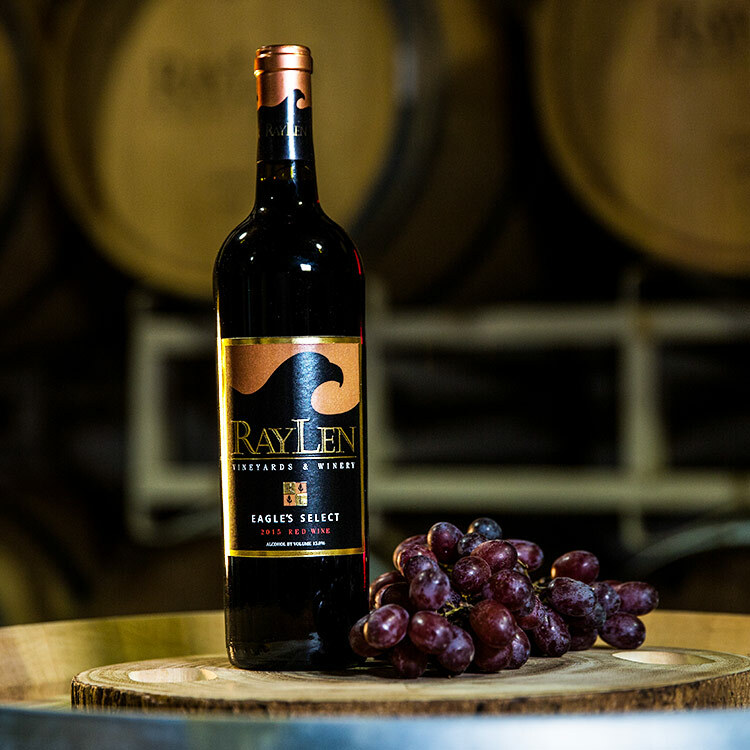 RayLen’s Riesling will take you back to summer days in the south picking honeysuckles in your grandmother’s back yard. 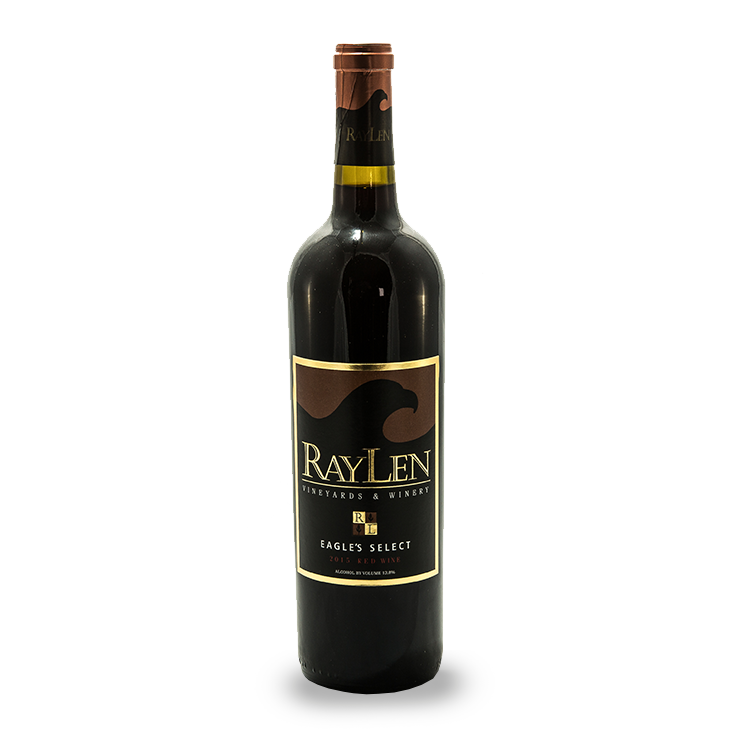 Notes of white lily and honey on the palate are followed by sweet candied lemon and honeysuckle nectar on the palate. 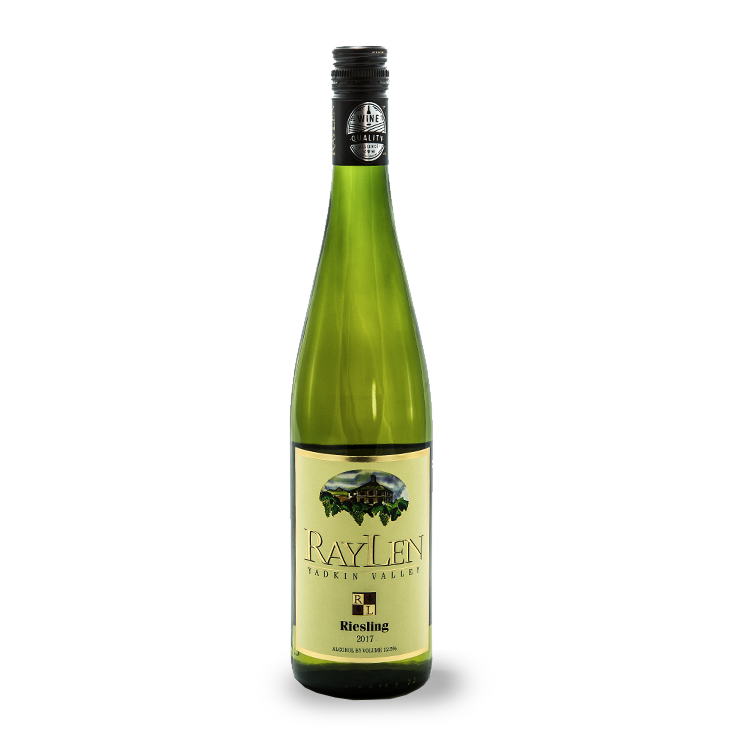 RayLen’s Riesling will take you back to summer days in the south picking honeysuckles in your grandmother’s back yard. 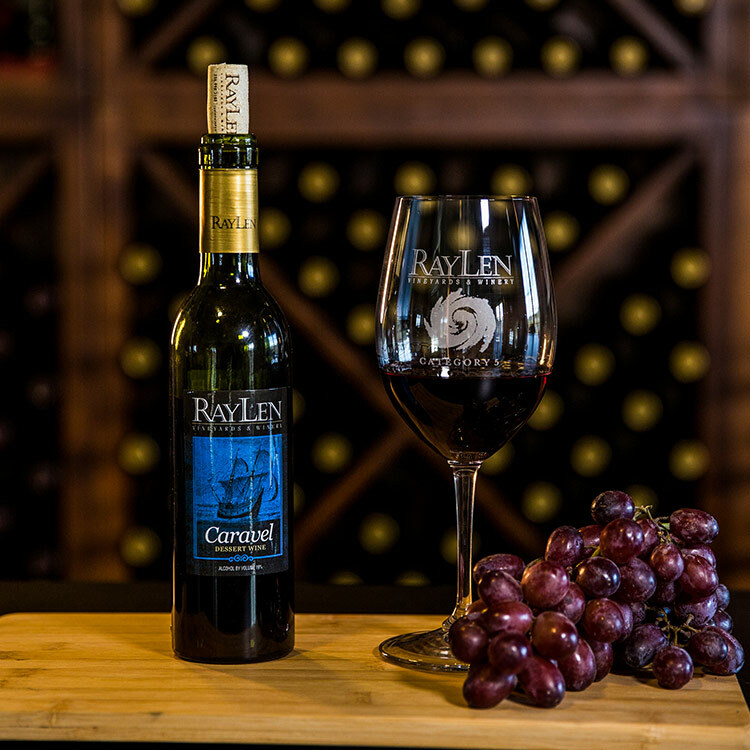 Notes of white lily and honey on the palate are followed by sweet candied lemon and honeysuckle nectar on the palate. 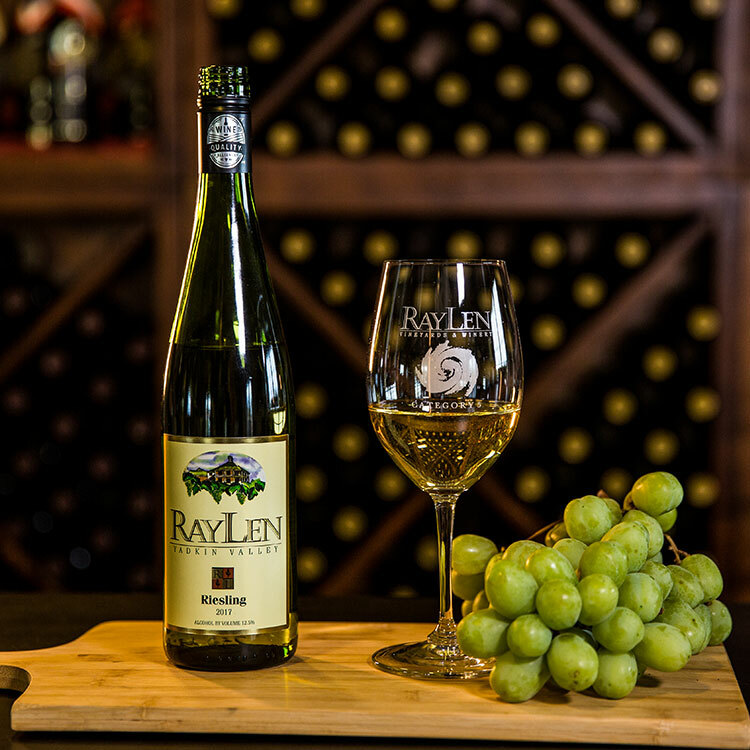 This Riesling pairs well with spicy food such as Pad Thai or curry dishes.